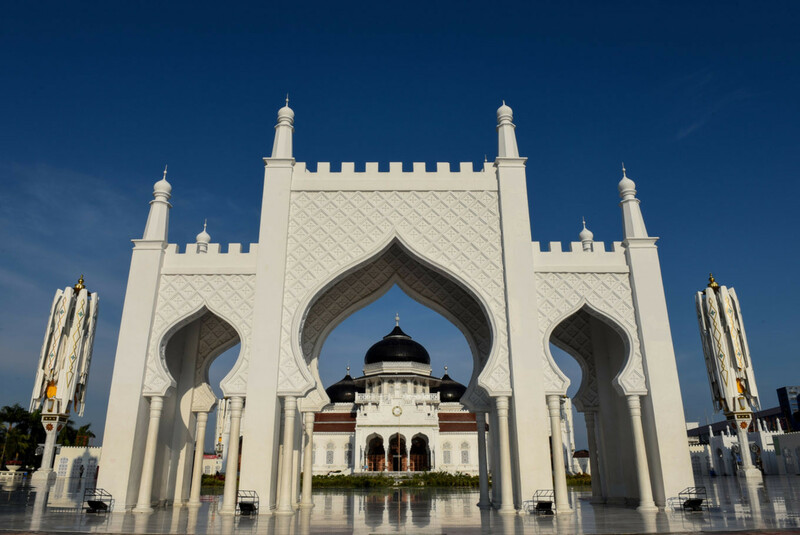 The Tourism Ministry launched the 2019 Indonesia Muslim Travel Index (IMTI) on Wednesday. According to kompas.com, the IMTI is based on the Global Muslim Travel Index (GMTI), a ranking system that evaluates and ranks countries based on how well they cater to Muslim travelers. In the 2018 GMTI, Indonesia was ranked second after Malaysia. The 2019 IMTI was created to push Indonesia’s ranking to first place in the 2019 GMTI meeting, which is slated to take place in the middle of the year. The ministry has selected 10 halal destinations for the 2019 IMTI, namely Aceh, Riau and Riau Islands, West Sumatra, Jakarta, West Java, Central Java, Yogyakarta, East Java, Lombok in West Nusa Tenggara and South Sulawesi. These destinations will receive assistance and will later be monitored and evaluated based on the GMTI. “The movement of the world’s Muslim travelers is amazing. Indonesia is highly committed to becoming a global player for halal tourism,” said Anang Sutono, head of the ministry’s halal tourism acceleration team. Anang said he deemed the commitment was right considering Indonesia was the world’s largest Muslim-majority country. Tourism Minister Arief Yahya said Indonesia had developed four aspects of the GMTI ahead of other countries.